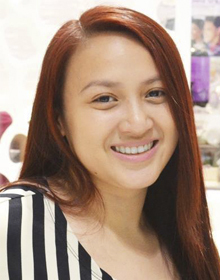 Kimberley Reyes is a Virtual Assistant with a decade of experience in creating and implementing systems and processes for entrepreneurs to help them efficiently manage and grow their businesses. Her ultimate goal is to help her clients work smarter, not harder. She is a graduate of Ateneo de Manila University with a degree in European Studies (International Relations Track) and a minor in Hispanic Studies.